Do you know why a customer leaves your website without making a purchase? Was it the lack of specific product? What is the website design and functionality? Unless you are a mindreader, figuring out why a customer’s journey on your site did not end with a sale has basically been a guess. 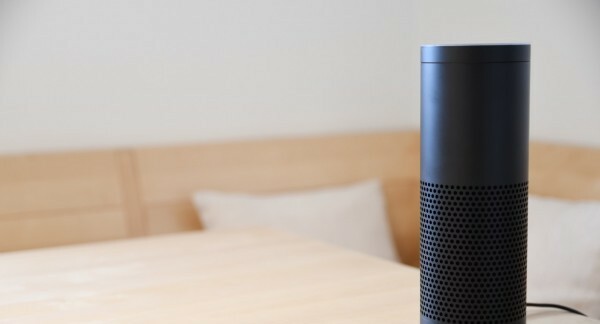 With the launch of Alexa Skills, an undefined potential of voice analytics has been established for business owners to learn from. When a website has voice-activated functionality, valuable insight can be created from customer behavior. Since the customer is literally telling your website what they are searching for, no longer will business owners be made to guess why a sale didn’t go through. Even if the Alexa Skill cannot process the customer’s request, invaluable knowledge will still be provided back to the company. Although Alexa is still in the early stages of adoption, the limitless potential has already been realized. A basic cohort analysis is also now available, which allows you to compare customer behavior before and after launching a new feature. With over 10,000 skills already developed for the service, it’s evident that basically, any industry can take advantage of Alexa Skills. For example, the retail industry can determine where online customers are running into hiccups, whereas media moguls can take advantage of insider knowledge about when and what content is being viewed. Think about your own company. What type of knowledge do you currently want to find out about your customer’s journey, but haven’t been able to up until now? Whether it’s the type of roadblock that’s hindering potential customers from completing their sale, or some other type of insider scoop that could lead to a higher ROI for your business, Alexa Skills may be able to provide the answer! Interested in better understanding your customers by implementing Alexa Skills into your business? Saigal Media can show you how to best implement this voice analytic solution! Contact us today for more information.